About 1 minute and 3 seconds reading time for this 294 word page. HR 1892 passed. Duplication of Benefits for Louisiana flood victims that were credit worthy of an SBA loan but declined the loan. Restore LA managed by IEM Inc calculates flood victims DOB to include the SBA loan when homeowners declined the loan. We need to act now and email Governor Edwards about updating the Policies and Procedures of Restore.LA.Gov which is managed by IEM, Inc. Even if you were declined because you accepted your SBA loan we need to have everyone send this message to help those 2,000+ others that declined. 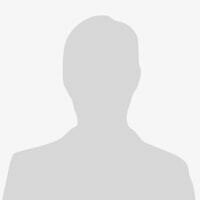 Complete the form fields on the page linked above. 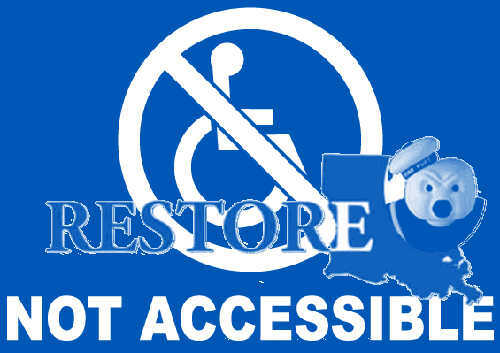 We would like to know when Restore.LA.Gov FAQ will be updated to reflect H.R. 1892 which was signed into law 2-8-2018 by President Trump. The SBA loans that were approved but declined are no longer considered duplication of benefits by federal law.